Truxima, Remsima and Herzuma -- Korean biosimilars for the treatment of different cancers and autoimmune disease -- are setting their own records in European market share, according to Celltrion Healthcare, the marketing and distribution arm of South Korean biosimilar maker Celltrion. 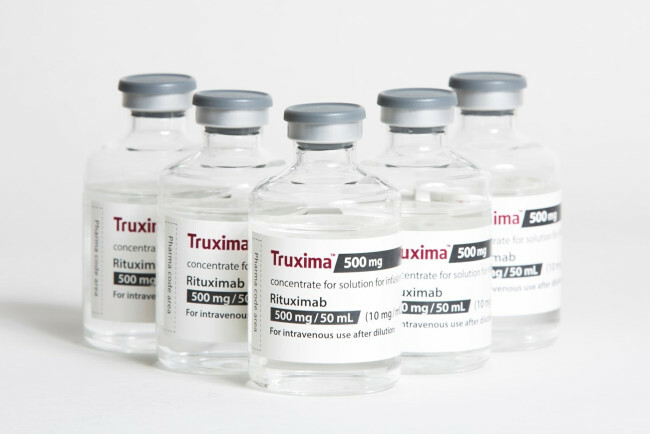 Standing out in terms of market expansion speed has been Truxima, the firm’s Rituxan biosimilar used to treat blood cancer, which launched in Europe in 2017 and recorded 35 percent market share in the third quarter of 2018, according to health care consulting firm IQVIA. The product recorded 66 percent market share in the UK, 42 percent in France and 31 percent in Italy. Since launching in the European market in 2017, Truxima has grown three to four times faster than Remsima, which had been in the market for seven years. Remsima is Celltrion’s autoimmune disease care biosimilar of Johnson & Johnson’s Remicade. 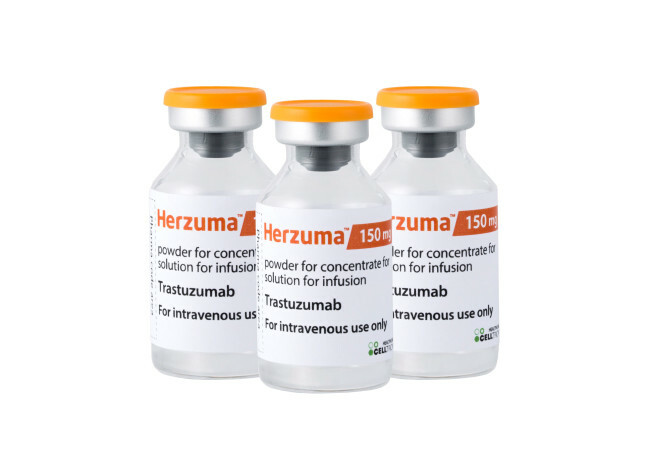 As for Herzuma, Celltrion’s breast cancer treatment biosimilar launched in Europe in the second quarter of 2018 appears to have made a sturdy landing with 6 percent market share.